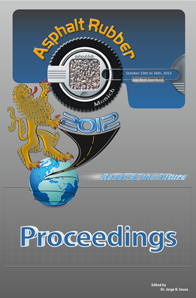 The RAR2015 Conference is the 2015 installment of Asphalt Rubber Conferences. 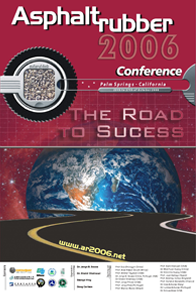 RAR2015 is the next Conference in the series of Asphalt Rubber Conferences which have included: AR2000 Portugal, AR2003 Brazil, AR2006 Palm Springs, AR2009 China and AR2012 Germany. 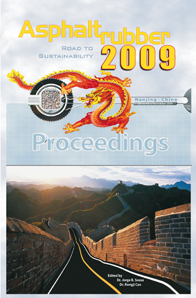 The name of the Conference has changed in recognition of the significant changes in the state of the art and practice that have taken place in the recycling of scrap tires in asphalt and asphalt paving. RAR2015 will be held in Las Vegas, at the Luxor Hotel, October 4-7, 2015. 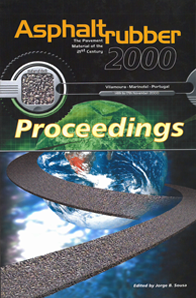 In the previous Conferences the main focus of papers was with regard to the ASTM defined asphalt rubber material, i.e. 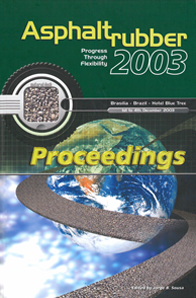 asphalt binder materials containing 15 percent or more of scrap tire rubber.